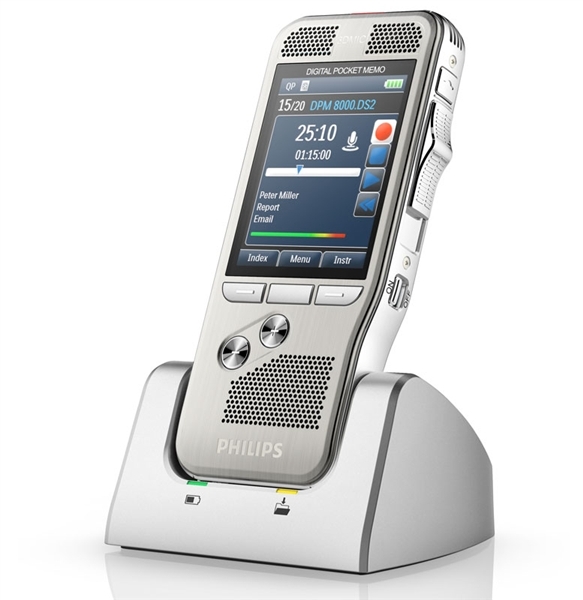 Features to consider when choosing your dictation recorder: slide switch or pushbutton operation, optional docking station accessory, professional software for multiuser workflows and speech recognition integration, two-year warranty (DPM 8000) or one-year warranty, free configuration and training included (professional products). 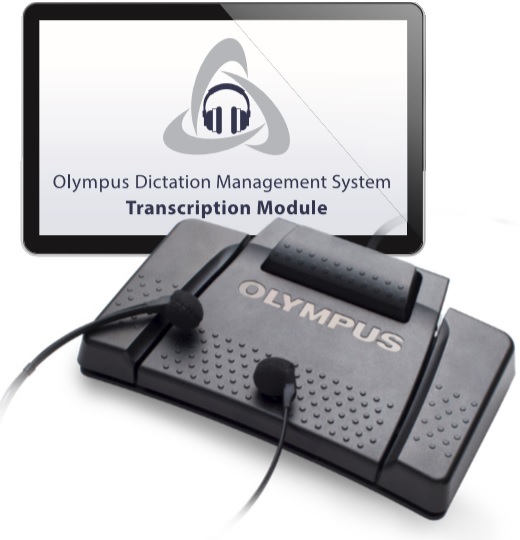 Professional Olympus Dictation Recorder DS9500 with WiFi for wireless delivery of dictation recordings. Professional Olympus Dictation Recorder DS9000. You can always Call or Chat with us to get a Custom Quote or to find the answer to your question. Please do not hesitate to contact us today!